Just before the Christmas festivity’s our facebook page reached 500 likes. Thank you all for your support! 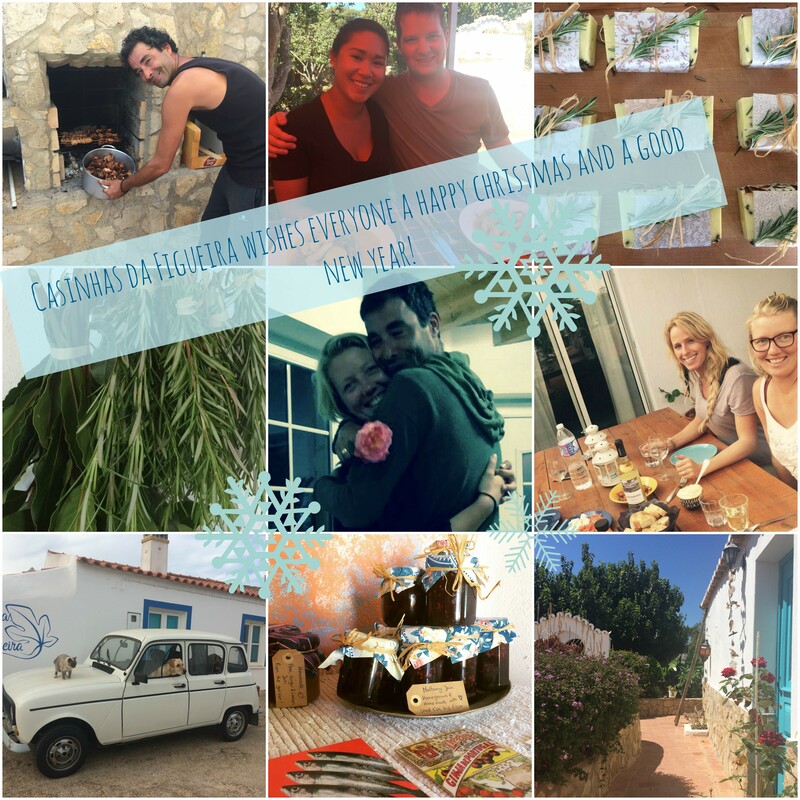 It was an amazing year, and we want to wish all of our guests and friends a very merry christmas and a happy new year. We are already preparing for next season and it would be lovely to receive you all!